You can’t really get a feel for a Rembrandt painting by looking at a flat print – there’s just so much detail missing in the texture of the brushstrokes, the physicality of the paint. 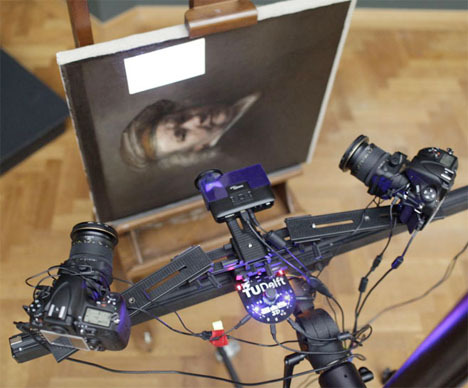 But just like it’s revolutionizing so many other areas from medical devices to full-scale architecture, 3D printing is making it possible to experience some of the world’s most valuable classic paintings as they were meant to be seen. 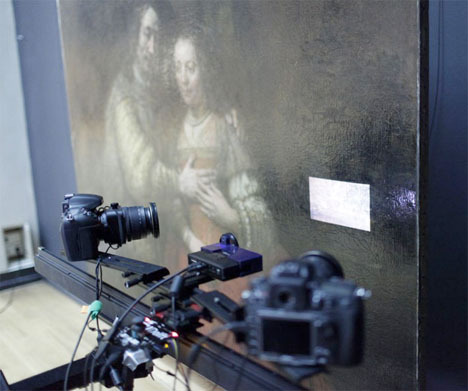 Dutch researcher Tim Zaman has built a photographic scanning system that uses two cameras and fringe projection to scan the surface of a painting. An exact reproduction is then generated with a high-resolution 3D printer. That replica maintains all of the surface texture of the original, revealing paint build-up and every little brushstroke. 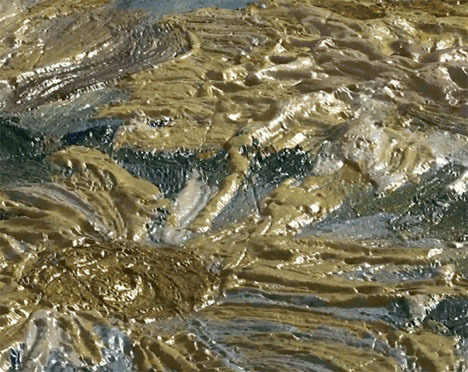 In fact, extreme close-ups captured with the digital scans show the paint from angles in which it’s never been seen before, even on iconic images like Van Gogh’s sunflowers. 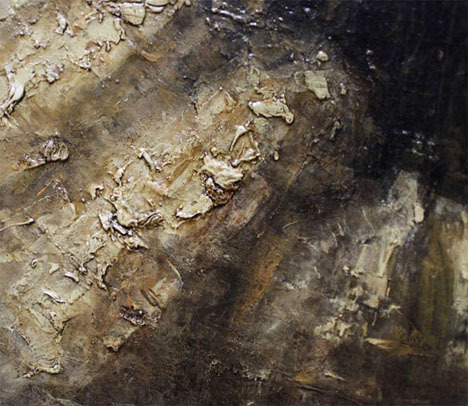 “Paintings are not unlike sculptures, paint as a material has a huge impact on the way a painting looks. By illuminating a painting with light, it automatically gives highlights and shadows that form the way we see it,” says Zaman.